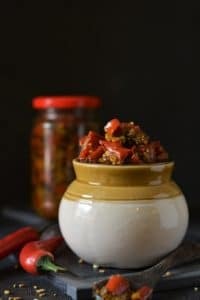 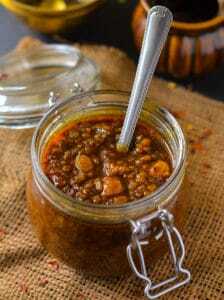 A very special,delicious and tangy Fresh Red Chili Pickle – Specialty Of Uttar Pradesh Pickles are an integral part of Indian cuisine. 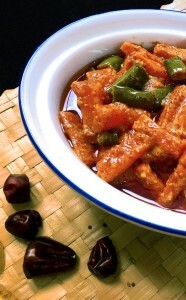 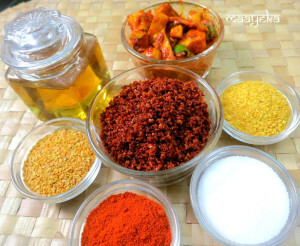 There are numerous types of pickles made in each region and state of India . 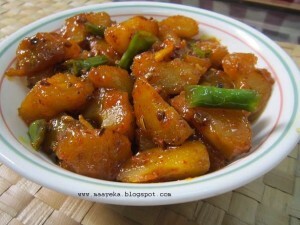 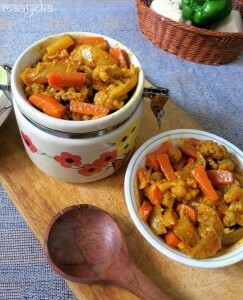 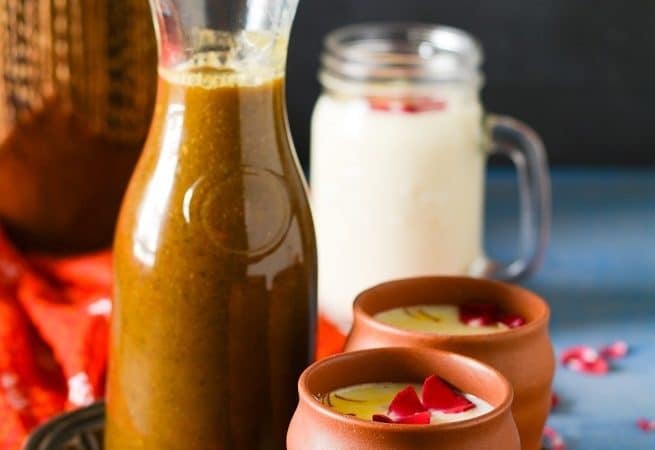 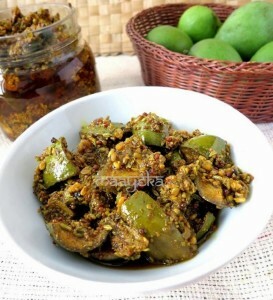 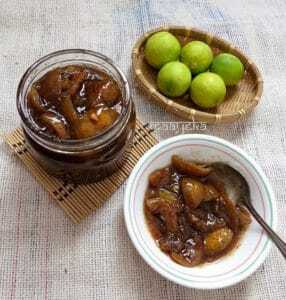 Raw mango pickle and chili pickle is the most loved among the whole lot of variety of pickles….